Looking beautiful with fewer efforts is the dream of every girl. If you ask me to define everyday makeup then It would be as fast as rabbit… Foundation, Eyeliner, Mascara, Lipstick and you are ready to rock. Eyeliner is one of the essentials to complete all looks either it’s no makeup look or glamorous look. 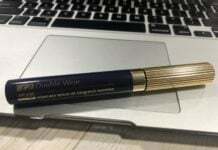 Today, We will talk about Sephora Fingertip Eyeliner Smart Black. ‘Never ask a girl with winged eyeliner why she’s late’ is the phrase which we heard many times. This product from Sephora is a rescue of getting late in parties. Sephora brings the ingenious way to apply eyeliner with the fingertip. 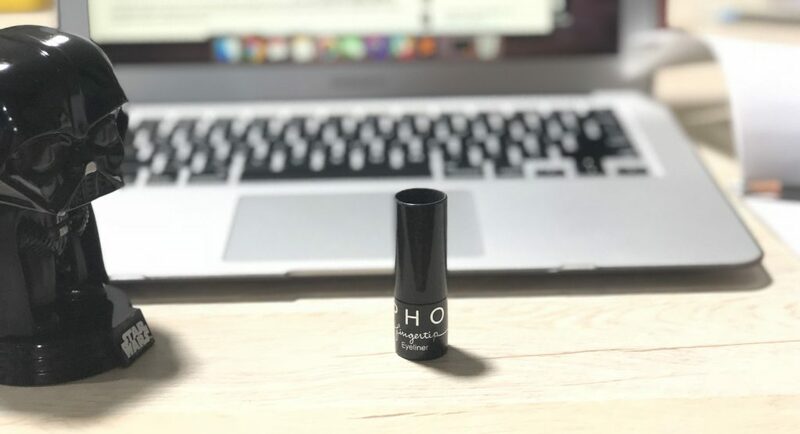 It is packed in a tiny cute black bottle with the groove on the cap, Color of the cap defines the shade of eyeliner. The name of the shade is written on the bottom of the bottle. There are five shades available from Sephora Fingertip Eyeliner. I love wearing makeup in parties, wedding functions, and even sometimes for trials too. When I started to use eyeliners, I was about 17, So It’s a bit easier for me to deal with gel liners, liquid liners or pen liners. I came across this cute product in Sephora store while I was about to checkout with my products on the billing counter at Dubai Mall. They have different types of mini products on the rack nearby billing counter to attract makeup divas. I was one of them and fell for this cute fingertip eyeliner. It is something different than usual eyeliners. 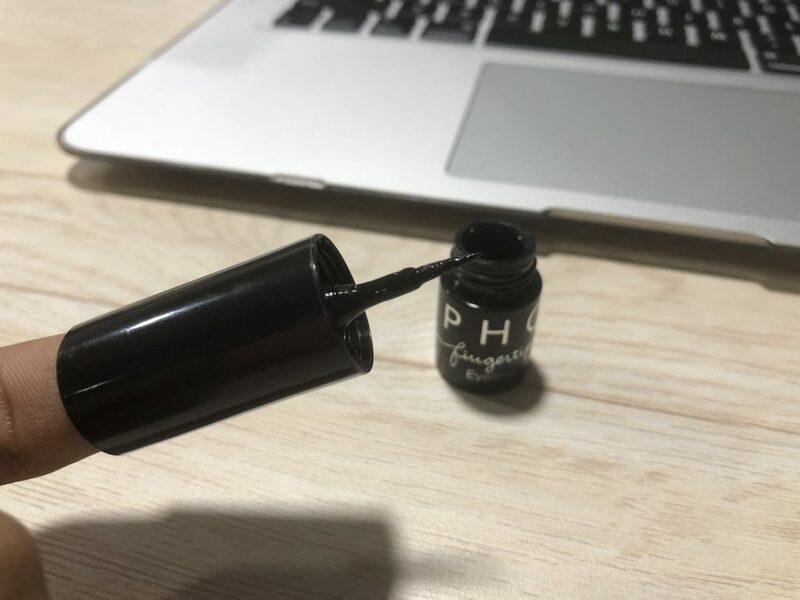 Finally, I have purchased Sephora Fingertip Eyeliner in Smart Black shade. As It is clearly visible in the swatch of eyeliner, It’s a deep matte black shade of black. I can say It is a hybrid between gel eyeliners and liquid eyeliners. You can have winged or cat eyes from this fingertip eyeliner in less than 5 minutes. Eyeliner is one of the makeup product which can make us look elegant when It’s done right, and it may turn the look vampy too. 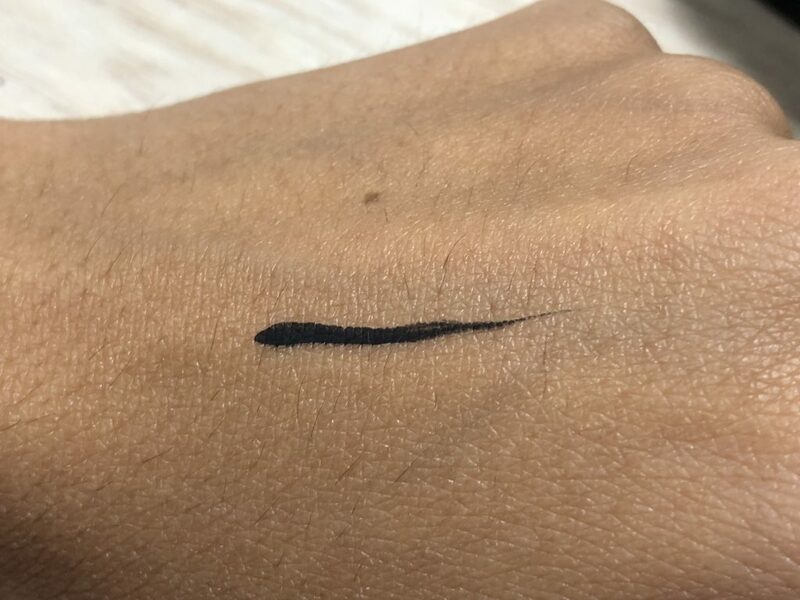 Sephora made it a lot easier with their fingertip cap of the liner. Just slide your index finger and draw a winged liner easily. Girls with long nails won’t bother from having beautiful eyes with this liner. Sephora Fingertip Eyeliner is a blessing for beginners. As the tip of the liner brush is slim and smooth, you can draw beautiful creative eyes. 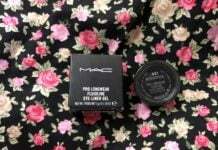 I wore it many times for parties, it stays an entire long day without any smudging. 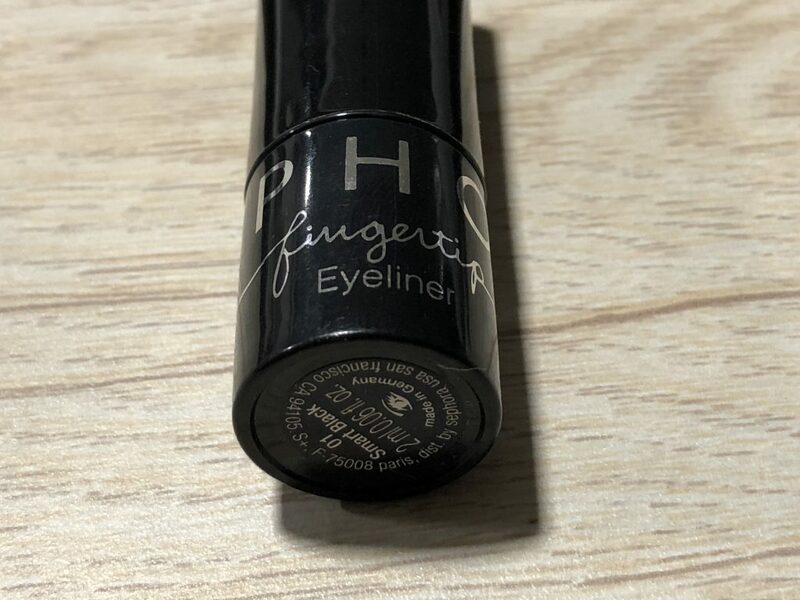 As It’s not waterproof, it is easy to remove the fingertip eyeliner with normal rose water or any makeup removing wipe. Would I recommend to purchase this product? Yes definitely, Sephora Fingertip Eyeliner is a boon for the beginners or women with a clumsy hand. 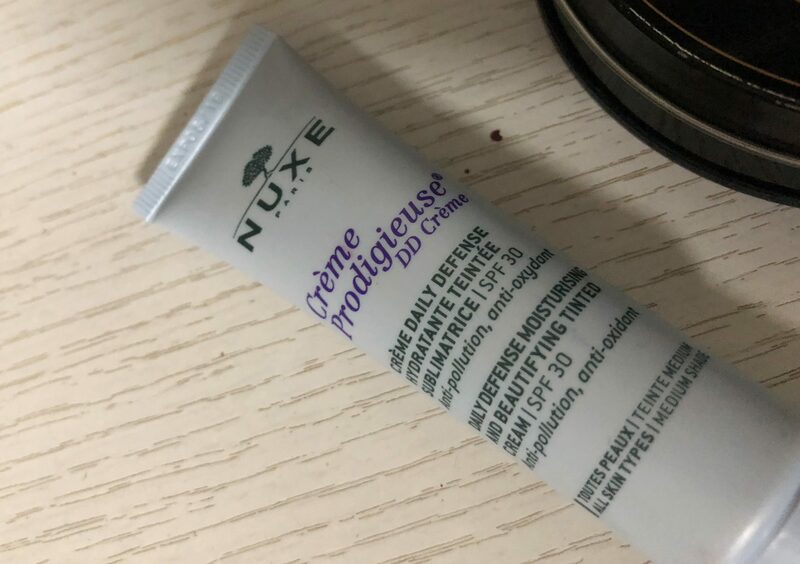 It’s a must-have product in the makeup essentials in my experience.